The Dirty Dutch sound was no doubt a huge part of the EDM explosion. Alongside a few others, Chuckie was behind that. A pioneer of the adrenaline-seizing pulses of bleeping Dutch house, Chuckie has made his mark as a dancefloor destroyer. In 2014, the Dutch house sound wasn’t the main focus as it once was, instead evolving into a sound with many disciples. 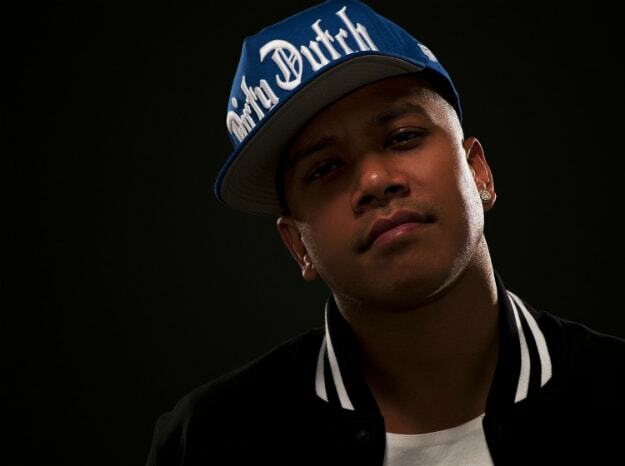 The Dutch trap sound and the Melbourne bounce sound are just a few that have taken influence from Chuckie and the like. But did you know Chuckie isn’t really just about Dutch house? Sure he’s got his label Dirty Dutch, but there’s a LOT more to know.